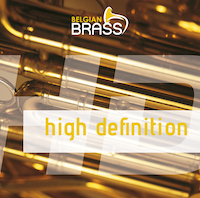 New cd ‘High Definition” now available! More info about this cd you can find here. 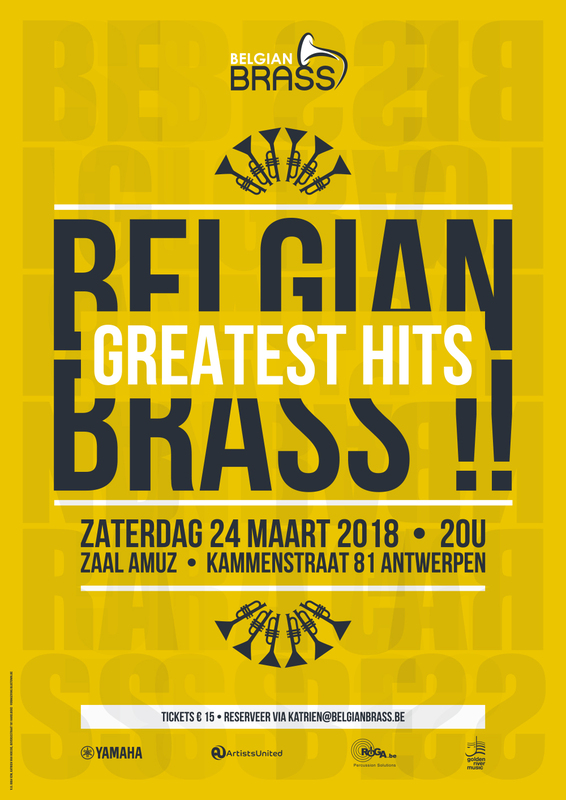 Belgian Brass wishes you a very musical year 2017!!! 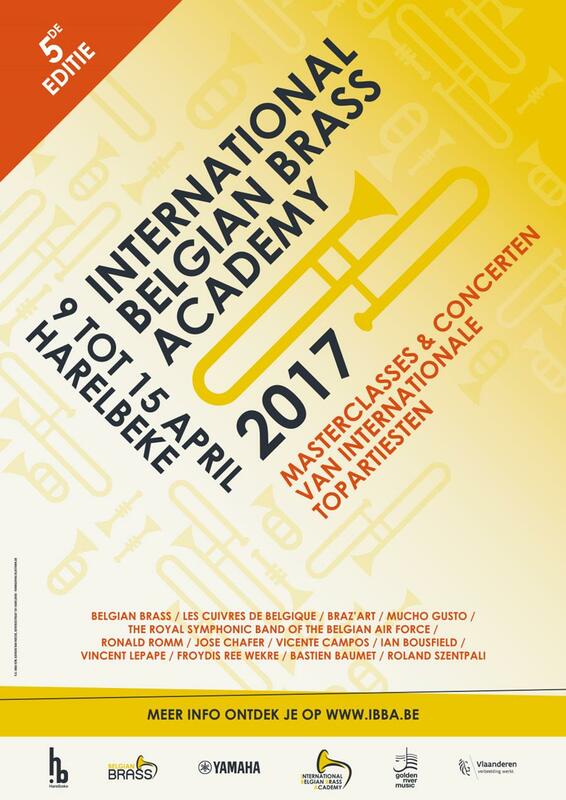 Due to his extreme tight schedule and his new appointed job as professor at the Haute Ecole de Musique de Genève, Fabien Wallerand will no longer be in the possibility of being part of Belgian Brass. We thank him for his efforts and his contribution and we wish him all the best in his future activities! At the same time we are very pleased to welcome back Stephan Vanaenrode, who is very happy to be part of the ensemble again! The names of our teachers and groups are known to the public by now. Belgian Brass wishes you a happy and a musical 2015 !! !